BSC Glasgow seemed to lose their winning edge from weeks back when the Peffermill side managed an equaliser in the closing moments of a one-sided half. Only one big change to the starting line-up from last week’s Gala victory – Declan Hughes returns to the squad replacing a suspended Robbie McNab, meanwhile Joe Irvine returns from his short-lived loan at Benburb and makes the bench. This fixture also marks our first without Shaun Struthers as he returns to his parent club, St Johnstone. 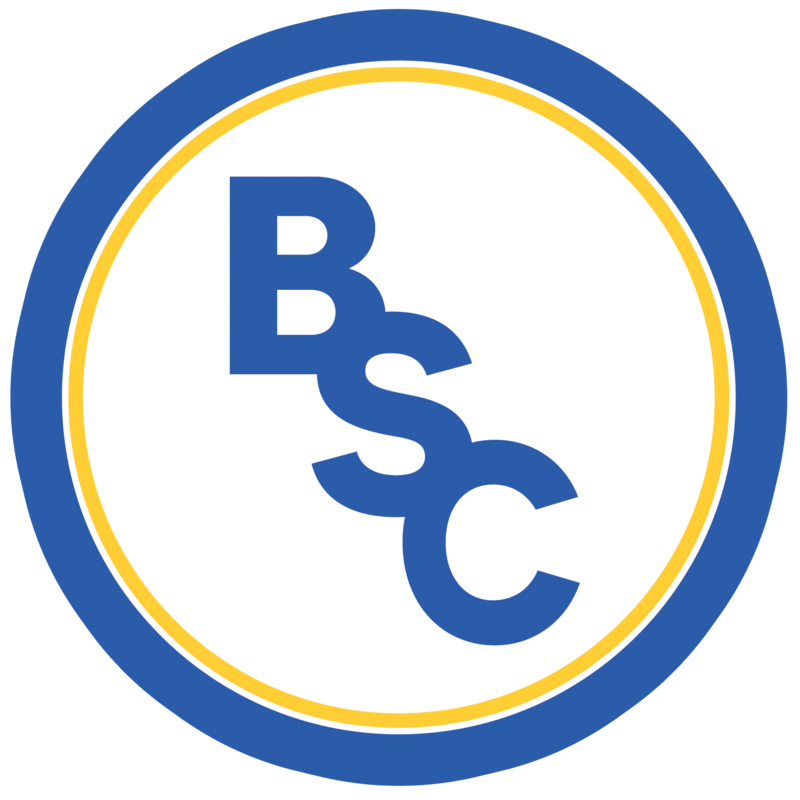 The opening minutes seemed to either prove one or two things; BSC were slipping out of the tremendous form from the start of the year or Edinburgh Uni had vastly improved since our last meeting. BSC’s first major chance actually found the back of the net when Martin Grehan converted a free kick with a header; however the referee pulled play back for a foul. In real 50/50 fashion, the University boys continued to grab at real counter attacks and looked likely when a minor mix-up allowed Ross Watters to go for a decent strike only for Ryan Marshall to save with his legs. Just before the half-hour mark, the boys in yellow found a breakthrough. Jamie Mills made another excellent run up the left flank and spotted Tom Orr who fought through the Uni defence to make a low cross in the box for Carlo Pignatiello to tap it home and allow BSC to lead the way. Unfortunately this lead only lasted a whole two minutes thanks to Dorian Ogunro’s men immediately firing into a counter attack from the restart. A few decent passes outside the box eventually landed at Finn-Daniels Yeoman who managed a slightly scuffed shot into the bottom left corner. Once again, it only took another few minutes for the score-line to increase once again allowing fans to believe they were in for a goal fest on this chilly afternoon. 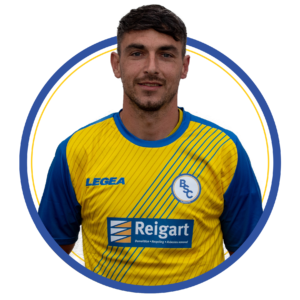 A free kick from Hughes sailed into the box and it was the skipper Ross McMillan who was there to place an expert header in the back of the net and immediately put BSC Glasgow ahead again. Whatever Dorian Ogunro and his coaching staff said to his University men at half time worked wonders because it was the Peffermill squad who burst out the gate and continued their eagerness for another goal. Ross Watters proved to be an issue for our defensive line managing to slip through on more than one occasion. Frustration set in gradually for BSC as Jamie McCormick found himself a booking and Davie Winters was brought on to replace Robbie Duncan. Tom Orr also found himself in the referee’s book, which this season is a bit of collector’s item for the in-form forward. Despite the man in charge proving his happiness to brandish around the yellows, a rough challenge on Hughes from Max Verkaik was apparently more than fine. The closing fifteen minutes put BSC entirely on the defensive foot as Uni continued to attack. Tom Orr made his way to the bench for the returning Joe Irvine in hopes for a wider defence to secure the win. With only three minutes remaining, Edinburgh University found what they’d been searching for. Thanks to a corner, Max Condie’s header rattled off the post and only just bounced over the line allowing the linesman to break the news that BSC were going home with only a point for the second time in three weeks.